Ethan Scofield returns to the place of his birth to bury his father. Hidden in one of the upstairs rooms of the old man's house he finds a strange manuscript, a collection of stories that seems to cover the whole of his father's turbulent life. 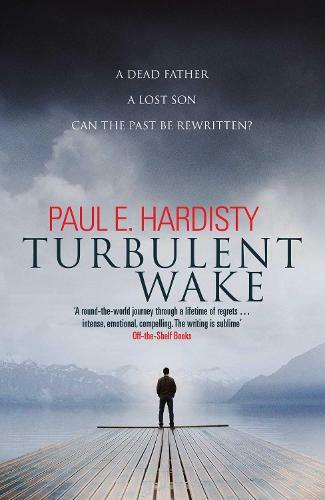 Swinging from the coral cays of the Caribbean to the dangerous deserts of Yemen and the wild rivers of Africa, Turbulent Wake is a bewitching, powerful and deeply moving story of love and loss ... of the indelible damage we do to those closest to us and, ultimately, of the power of redemption in a time of change.